Since our collection of Free and Open Source finance/accounting software for Linux has been quite popular, I would like to add 7 more to that list. 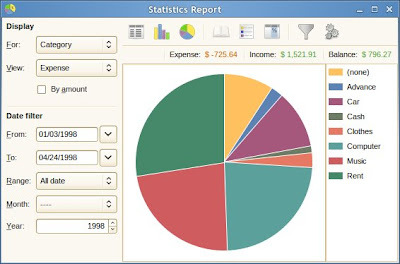 As I've said before, finance or accounting software will prove valuable for those who have small or medium-sized business as it will allow users to do important tasks like recording and processing accounting transactions within functional modules such as accounts receivable, accounts payable, payroll, and trial balance. Openbravo is a web-based, open source ERP business solution for small and medium sized businesses or companies that was originally based on the Compiere ERP program. It features a web-based interface, where the user can view the entire status of a company, including production information, inventory, customer information, order tracking, and workflow information. It is possible to synchronize this information with other applications through the Java-based Openbravo API. Openbravo can also create and export reports and data to several formats, such as PDF and Microsoft Excel. 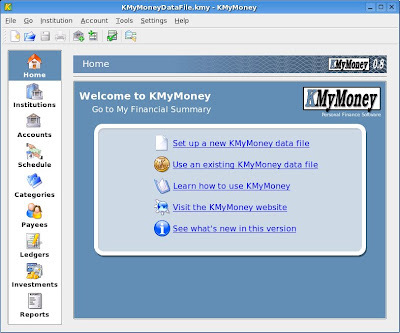 KMyMoney is a simple and user-friendly personal finance manager for the KDE desktop environment. The project aims for accuracy, ease-of-use, and familiar features. KMyMoney has functionality similar to that of Microsoft Money. 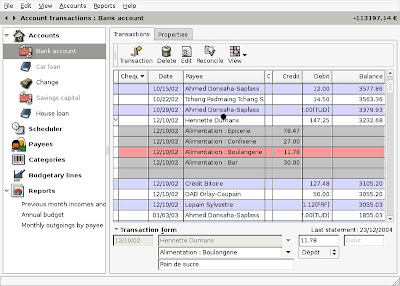 It supports different account types, categorisation of expenses and incomes, reconciliation of bank accounts and import/export to the “QIF” file format. 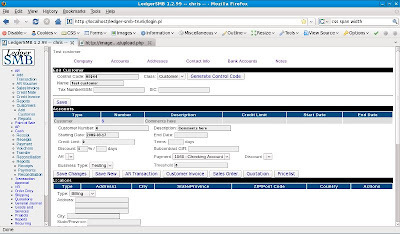 LedgerSMB is a double entry accounting system where data is stored in an SQL Database Server and a standard web browser can be used as its user interface. The system uses the Perl language and a Perl database interface module for processing, and PostgreSQL for data storage. In your opinion, what is the best for smallest company (a freelance designer)? 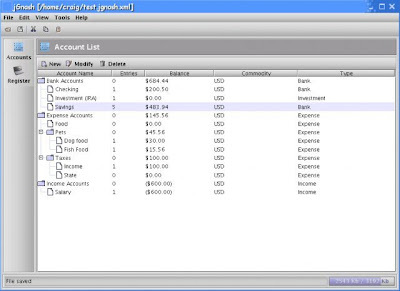 Twelve Accounting programs for business and no mention yet of Front Accounting or TurboCash. These are the two I am going to try and would value an opinion of. Also, you forgot a major player in the open source Accounting / ERP space: xTuple. Maybe you should have mentioned TioLive whose accounting part is very solid. Moreover the free version is perfectly adapted for someone who starts his business. Hi its Philip Copeman from the TurboCASH Accoutngin project. We are an accounting package in the Quickbooks/SAge mould. Works great on Linux with Wine.